Beijing hosted working meetings among Alexey Miller, Chairman of the Gazprom Management Committee, Zhang Gaoli, First Vice Premier of China’s State Council and Wang Yilin, Chairman of the Board of Directors of China National Petroleum Corporation (CNPC). 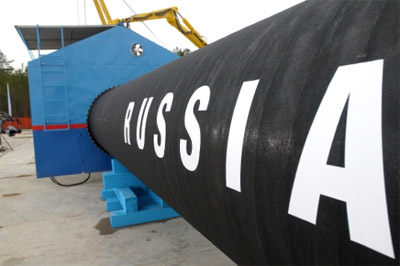 The participants addressed the issues of bilateral cooperation, particularly the preparations for the contract on Russian natural gas supply to China via the western route. The parties highlighted that they aimed for the successful conclusion of negotiations which were progressing steadily. In addition, the following areas of cooperation were considered: underground gas storage, power generation, machine-building projects for the oil & gas industry, and cooperation in third countries.